When it comes to sorting out the accounting necessities of your business, you may not be the best at it. After all, your main focus derives in being a businessperson able to turn a product or service into a profit which doesn’t involve accounting. Unfortunately, legal obligations require you to have your accounts intact, and nothing beats gathering some good advice on how to manage the accounting aspect of your business a whole lot easier. As a business owner, you will know by now that delegation of tasks is critical in running a successful business. This is no different when it comes to accounting and the need to delegate your bookkeeping tasks is important. Where you find yourself spending late nights slaving over doing the bookkeeping for your business, there isn’t any better way of saying this other than you’re wasting a lot of precious time that could be spent on building your empire instead. Keep your focus on working on your business and not working in your business. After all, if you spend your time working on what you do best, your business will excel tremendously while you delegate your lesser able tasks to those who are better at it. Considering we are in the 21st century, take advantage of the technology given to us and make use of cloud software to handle your accounting requirements. Avoid using old school filing cabinets filled with paperwork which not only saves you time but also a lot of office space. For receipts and invoices, you can scan these into an accounting software such as Xero that helps automate many accounting obligations in your business. By working with cloud software, you will also be promoting your business to a greener more sustainable structure which adds an attractive feature to your brand and company impression. By setting goals and measuring your business performance against your competitors, you can proactively gauge the areas needed for improvement. Goal setting can help you forecast your cash flow, budget, and quarterly reviews as well as help anticipate any seasonal trends based on your industry. Getting yourself a highly experienced business advisor can help you achieve growth success based on the above analysis. To save yourself all the trouble of trying to figure accounting on your own, get some help from a specialist accountant. Not only is engaging a good accountant tax deductible, but it also acts as an invaluable addition to your business. 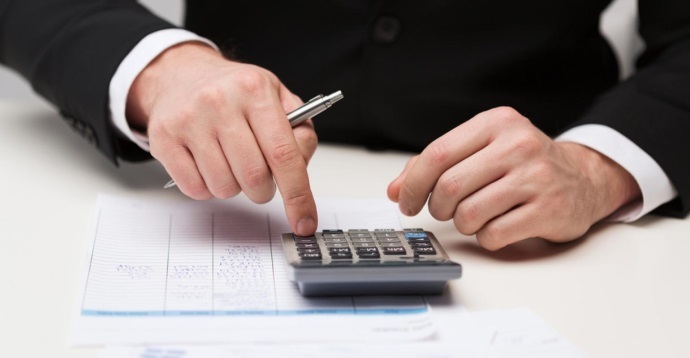 Specialist accountants can help you maximise on your accounting potentials based on your business structure, they can also help oversee any tax compliance requirements, and help you manage any cash flow or strategic planning for your business. When building a business, a little bit of planning can go a long way. Reaching out to specialists in the field of accounting or business advisory matters can help give you a fresh perspective on your business especially when you’re far too close to it.